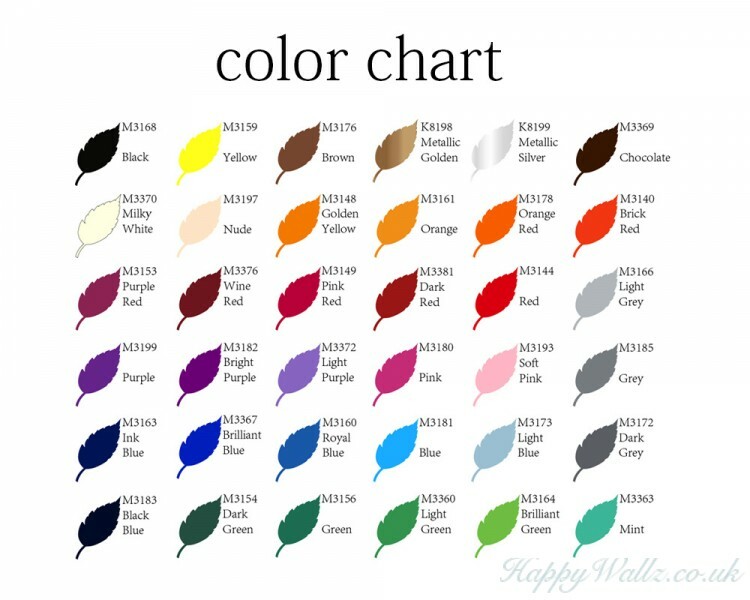 This wall decal is a customised name with the initial of your name in two colours. And besides the name, there is a lovely elephant in cartoon style. 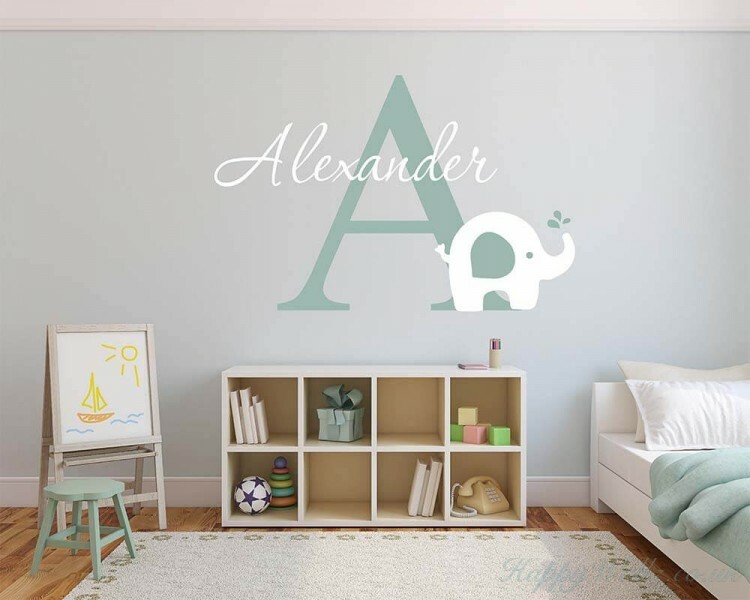 Applying such an innovative name decal to your kid's room is absolutely a wonderful idea, which your children will surely love it very much. This wall decal is a kind of love quote wall decal with the saying:"You will forever be my .. 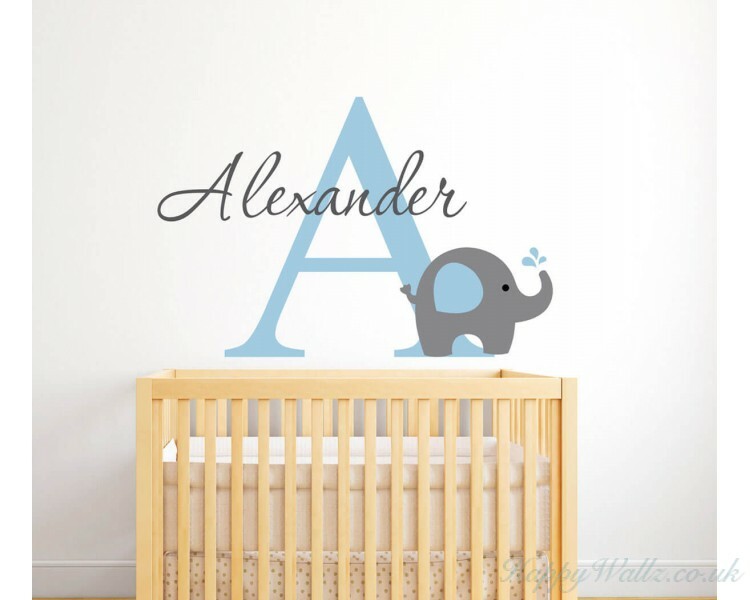 This wall decal is a name decal that you may have your own name customised in this decal.Such an.. 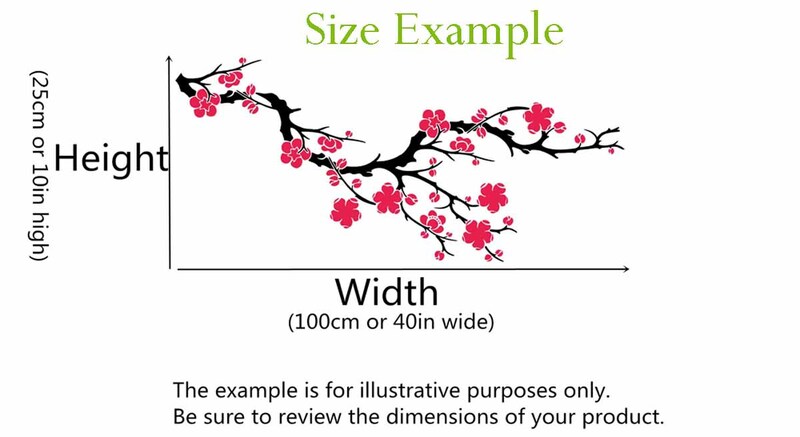 This beautiful photo frame tree with leaves with be the focal point of any room! Add your own photos.. This is the easiest way to turn an ordinary room into a Disney theme to be proud of. It's s..